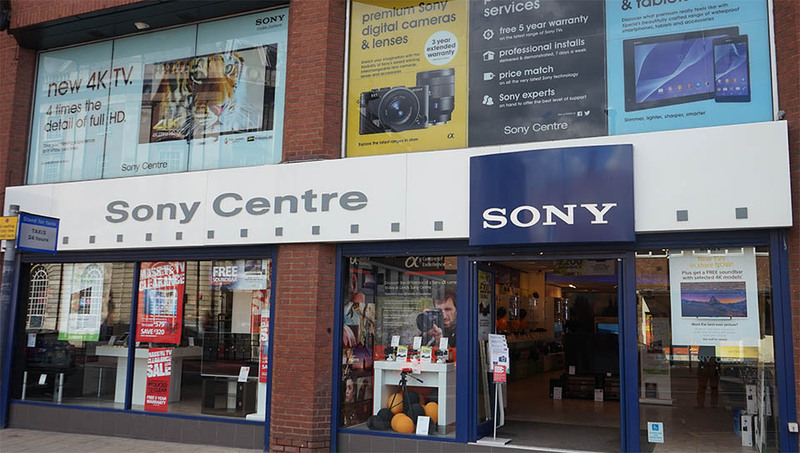 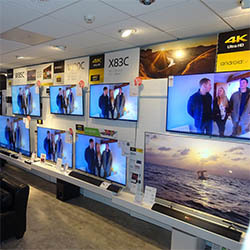 At one of the largest Sony Centres in the UK you can experience the full range from Sony. 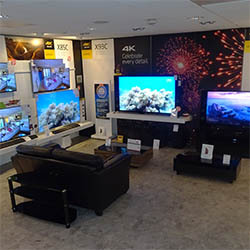 Call in and let us demonstrate the very latest technology from Sony including Bravia TV's from entry level LED HD TVs to the flagship 4K Ultra HD with Android. 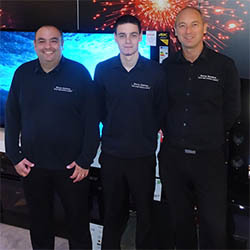 Call in and meet the team. 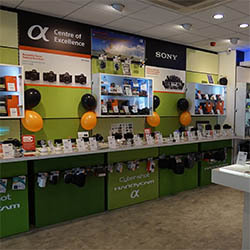 We are very passionate about offering fantastic customer service and with our price promise we guarantee that you wont get a better deal on Sony.